I've been meaning to tell you about this book, and now is the perfect time! 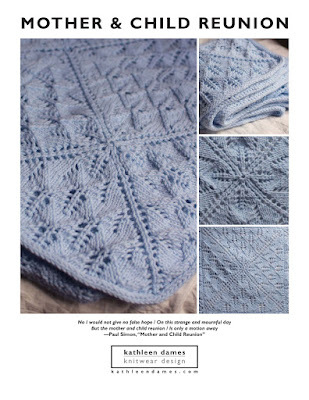 It is filled with lovely patterns previously published in issues of Jane Austen Knits (including four *blush* of mine: An Aran for Frederick, Benwick, Sotherton, and A Vest for Charles). Click here to check out all 27 patterns included in this lovely paperback collection on Ravelry (I definitely need to put some more of those in my queue-that-never-gets-knit-because-I'm-designing-more-Jane-stuff-but-i-want-to-knit-that-pinball), then hop over to the Interweave Store to check out all the goodies and save an additional 50% off with offer code NOJOKE50 . I'm going to do a KAL for Benwick later this Spring, so maybe you want to get a copy of the book now and join me? P.S. The non-Ravelry links are Interweave Affiliate links. Should you choose to purchase through those links, I receive a micropayment. I only share links I am directly connected to and that I think you might benefit from. You can always visit Interweave directly and avoid those links by typing "interweavestore" into your favorite search engine.